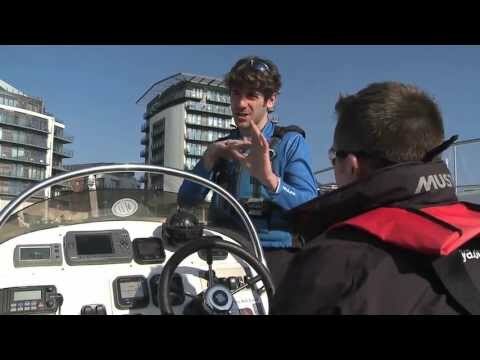 Get on board for and discover powerboating with one of our half day courses! Active Nation’s Southampton Water Activities Centre has been delivering powerboat training to both the leisure and commercial market for 25 years. You could say we’re pretty good at it! We love every minute out on the water and we’d love to share it with you. There are few experiences which compare to the thrill of hurtling about at high speed at the water. Get that adrenaline pumping and enjoy the thrill of the great outdoors at its best. 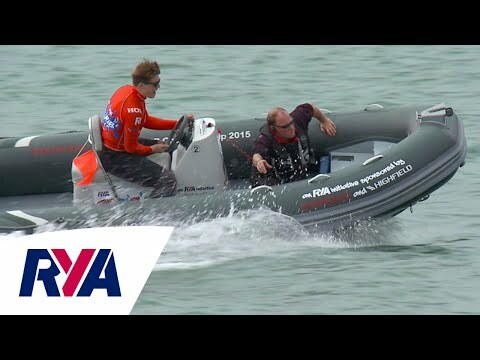 Whether you’re new to powerboats or an experienced seaman, we will have a development programme that will push your abilities. So climb aboard you salty sea dog and let’s show you what these boats can really do! Simply get in touch with Southampton Water Activities Centre or your nearest powerboat club to get started. The team will be able to advise you about what you need – but initially you just need to book onto a discovery course or activity, turn up and be prepared to have fun, get active and learn a new skill. Going For A Ride On A RIB!